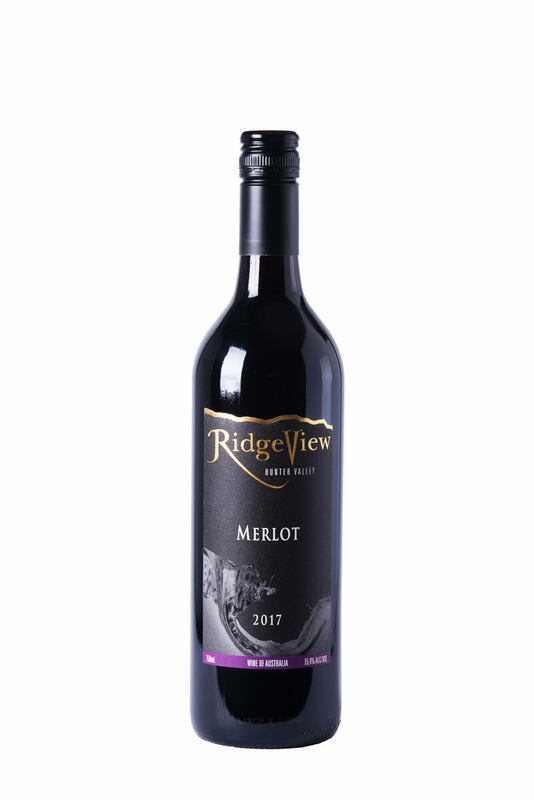 The 2016 Merlot displays elegance and finesse that evolves only from an excellent vintage. Perfectly ripened fruit was handpicked from our “Effen Hill” vineyard and handcrafted using traditional hand plunging techniques in open vat fermenters. 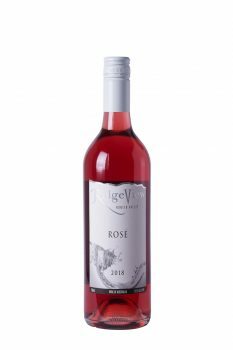 The resultant wine displays a deep purple hue with a sweet berry nose complimented by subtle American oak nuances. The palate has a silky richness of plums and blackberries with well balanced tannins creating a long soft finish. 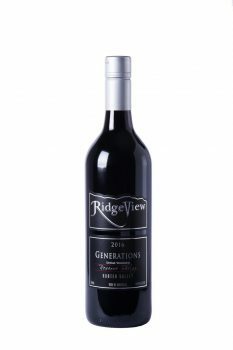 Although ready for immediate enjoyment it will benefit from 5-8 years cellaring. Enjoy with Greek or Italian cuisine or your favourite red meat dish.